“Content is king.” This statement has been floating around the digital marketing world for many years. Quality content is the best method to increase traffic, search engine optimization (SEO) results, and conversion rates. As the amount of information and data stored on the internet continues to rapidly increase, it is more important than ever to have a strategy that focuses on quality content. Defining quality content will really depend on who you ask. However, the majority of content experts will agree that quality content trumps quantity in today’s marketing world. The following aspects are most important to creating quality content. Once you have accepted that quality content is necessary, you must establish what exactly makes content high quality. Content should be relevant and useful to your intended audience. It should provide readers with some type of a benefit. It should be time aware, meaning that it makes the best use of the reader’s time. 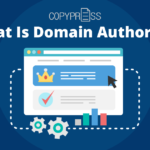 By organizing content into short and concise paragraphs that are easy to read, the viewer can quickly scan and view the parts that are of most interest and relevance to them. Quality content is also original. 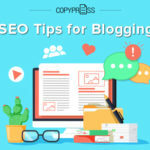 Not only will duplicating content from another site hurt your SEO results, it does not provide any advantage to your online visitors by offering new content. Of course, you are rarely going to find a new topic that has never been discussed before, but it is possible to create a unique twist or level of insight on the topic. Content that is of high quality should also be engaging. This is, perhaps, one of the most difficult points to achieve when creating content. The best way to create engaging content is by drafting content that is relevant, useful, and sharable. Immediately let your readers know what makes your content unique. What insight can you provide that is different from other experts on the topic? How can you display the information to best reach your audience? Place yourself in your intended target audience’s mind and then write for them. Why should you spend the significant amount of time it requires to create engaging and quality content? The internet is extremely competitive. Users can pull up information on your direct competitor within seconds. Additionally, consumers are met with an overwhelming amount of information in today’s technological world. Quality content helps them to better navigate this world by building your identity as the expert in that industry. You are the source they can trust for relatable and useful information. When you consistently establish yourself as an industry leader and expert, you open the lines of communication with your target audience. This can increase conversions and ultimately, return on investments (ROI). Additionally, high-quality content is recognized by Google search bots. Frequent ratings of high quality and trustworthy content can give your webpage a significant SEO rank boost. 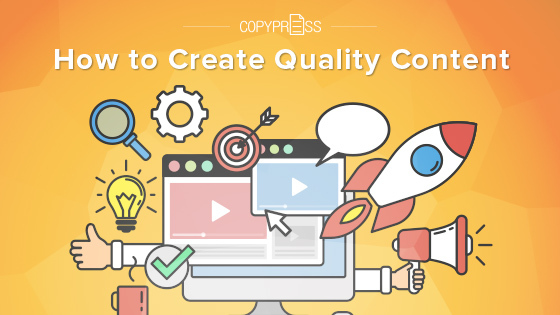 You already know that quality is more important than quantity in terms of content. You are also now aware of the advantages of producing high-quality content. The next question that many people have is, how exactly do you measure the quality of your content? How can you analytically measure something that is so subjective? Fortunately, there are a few methods available for measuring content in an analytical and constructive way. User time spent on page: The amount of time a user spends on a page lets you know how long users are interacting with your content. If they are leaving within seconds, it is likely that they are not finding much use or relevance in your content. Engagement rates: Engagement rates refer to the number of readers taking action. 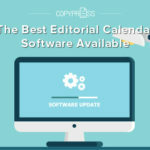 That specific action will depend on your content goal but it might include filling out a lead form, commenting on the content, or even clicking through to begin communicating with the business. Conversion and bounce rates: Conversion rates let you know exactly how many readers you are converting to take action. If your bounce rates are high, this often means that users did not find what they were looking for. Keeping track of bounce rates with new content pieces can help you decide what type of content best resonates with your audience. Social lift: Social lift refers to how often your content is being shared in the social media world. Trending topics have a greater chance of being shared. 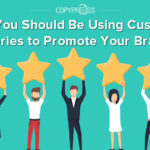 If your content is highly engaging, including share buttons is a great way to increase the number of viewers you have on that particular piece of content. It is also possible to improve upon current content. Before you decide to completely revamp existing content, it is best to come up with a content strategy. Doing an audit of your current content is a great way to identify points of strength and areas for improvement. Establish specific goals for content improvement and then decide how you will measure the success rates. Look at your current audience and any audience markets that you are not successfully reaching. Establish the needs and content preferences of these audiences. Some of the best content comes from identifying common concerns among readers and then providing them with solutions to those concerns. Infographics are a great way to achieve content that is engaging, interactive, and sharable. Infographics are set up in a way that appeals to the human eye. They place the focus on the most important information, displaying data and information in the form of images. Data is shared through graphs, pie charts, or even picktocharts. Additionally, infographics are great for increasing SEO rankings and they are a strong form of a call to action. 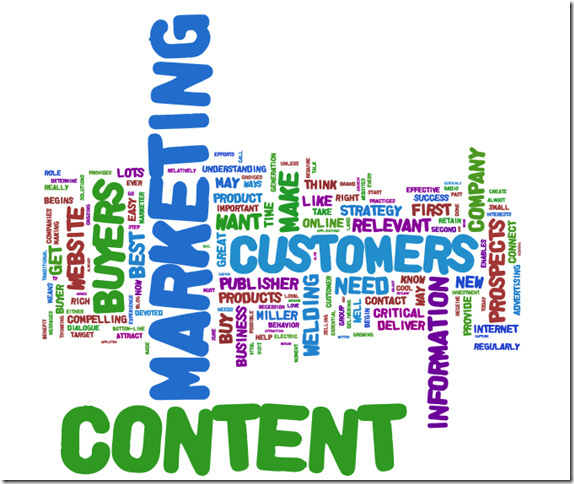 Content continues to be one of the most important components of digital marketing success. 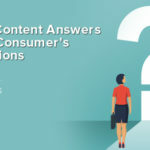 Learning the purpose of quality content, understanding what makes quality content, and knowing how to measure content success are key points in navigating the online marketing world today. 5 Reasons Why Your Anchor Text Should Never Be “Click Here” Are Slides and Presentations The Most Underappreciated Content Medium?